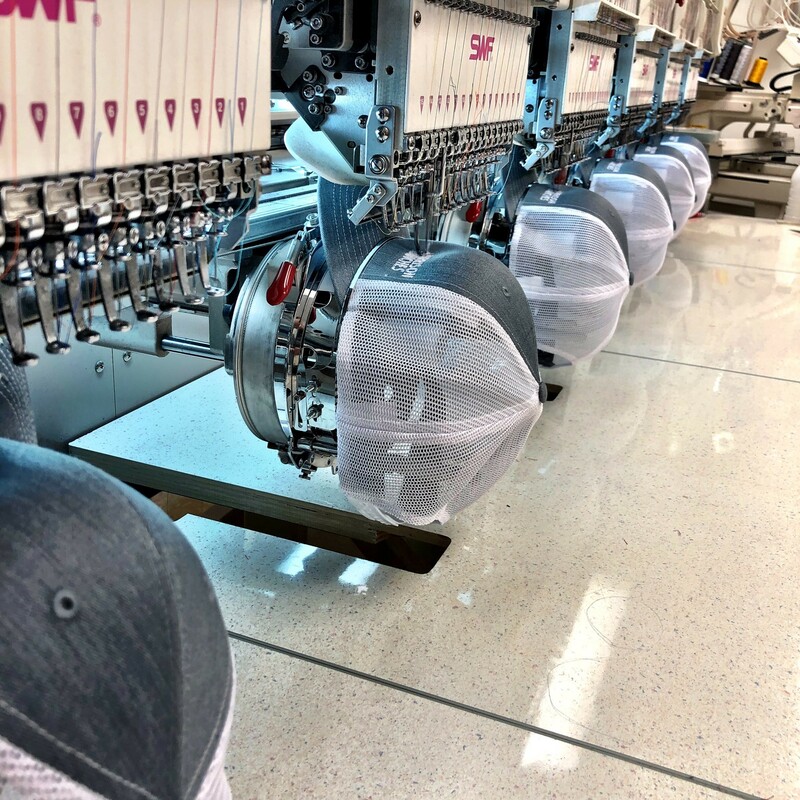 Our team of knowledgeable staff members will help you achieve your embroidery goals. 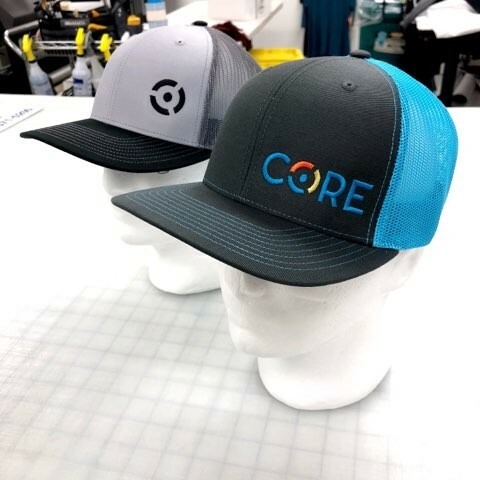 We have a large selection of polo shirts, caps, and fire resistant apparel as well as other embroiderable items in our Hobbs, New Mexico showroom. Jackets, beanies, and other seasonal items are also available. 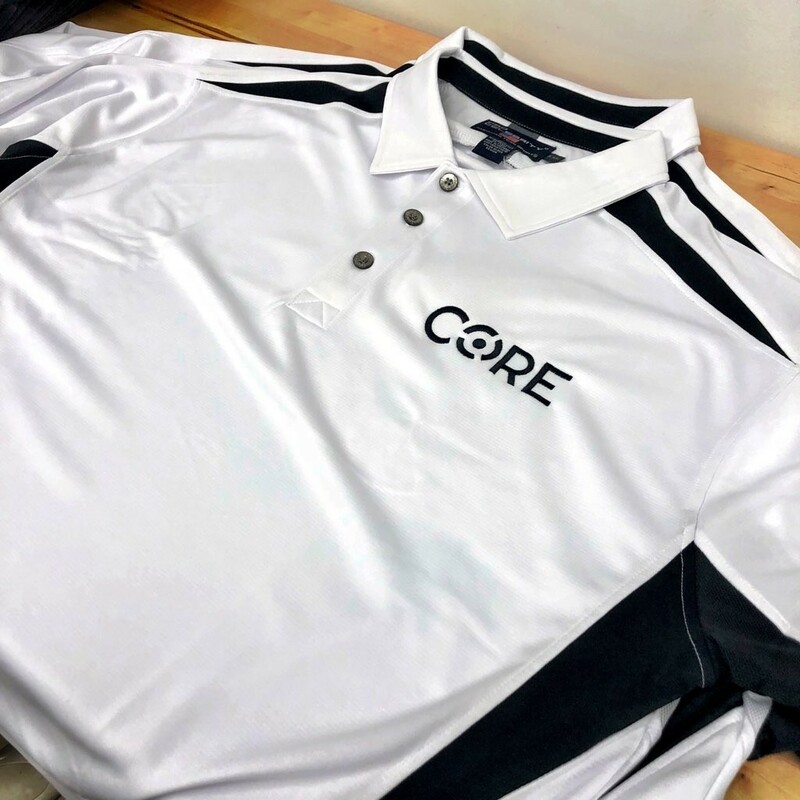 Our staff works hard to ensure that your logo looks good, and we take pride in our embroidered apparel. For more information about having your logo or other design embroidered, please stop by and visit with our friendly staff. If you are unable to stop by, we would love to hear from you. Please fill out our Estimate Request form, and a member of our staff will review your request and reply as soon as possible. Awesome Graphics, LLC has a great relationship with our current digitizing and vector service provider. Calling us disrupts our production schedule, and wastes your time and our time. We are not interested in sales calls or emails. Please do not call or email us unless we have contacted you directly. Customers, please note that this message is not intended for you. Please feel free to call, text, or email us at any time regarding your order.